World Day of Social Justice: How Planet Aid Fights Poverty through Job Training - Planet Aid, Inc.
On February 20, the World Day for Social Justice is observed to encourage people worldwide to consider the effects of social justice on poverty and promote activities that work toward international goals for the eradication of poverty and injustice. Since it’s founding in 1997, Planet Aid has fought hard for social justice, promoting gender equality, access to healthcare, and education in countries around the world. Many significant changes have taken place over the last 19 years and global development efforts continue to improve as organizations and people worldwide work to make the world a better place. Just last year, the United Nations set forth 17 Sustainable Development Goals to be achieved by 2030. Building off of the Millennium Development Goals of 2000, the SDGs lay out a plan for tackling 17 of the largest obstacles to social justice faced by the world today. Global employment rates are an important factor in social justice and, according to a recent report by the International Labour Organization, are currently in crisis. The report found that unemployment in 2015 stood at 197.1 million and is expected to reach 199.4 million in 2016. It is critical to improve both the amount and quality of employment for people around the world in order to mitigate poverty and achieve the 2030 SDGs. The Agenda for Sustainable Development estimates that 600 million new jobs need to be created by 2030 to keep up with the increase in the working-age population. 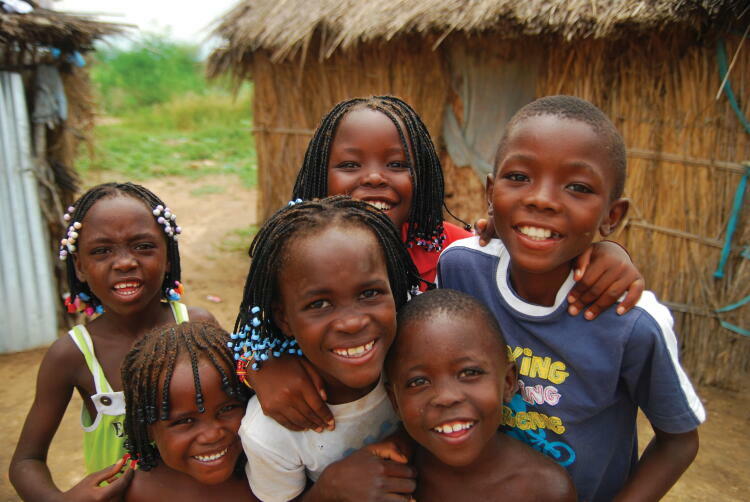 Planet Aid is doing its part through many of the international development projects that it supports. Planet Aid projects such as Food for Knowledge train people to become teachers in underserved areas, increasing education for children in those communities but also providing skills and jobs for those who go through the training. Similarly, the vocational schools we support in Mozambique, Guinea Bissau, and Zimbabwe provide young men and women with invaluable technical skills such as commerce and administration, financial accounting, construction, tropical agriculture, carpentry and joinery, motor mechanics, electrical engineering, hotel and tourism, and animal husbandry. All of these programs also provide participants with practical field experience that helps them get jobs after they have completed their training. Teachers are able to practice in real classrooms and vocational students are provided with internships that give them the experience and preparation necessary to enter the workforce. Learn more about how Planet Aid helps people to lift themselves out of poverty and donate to be a part of the change.